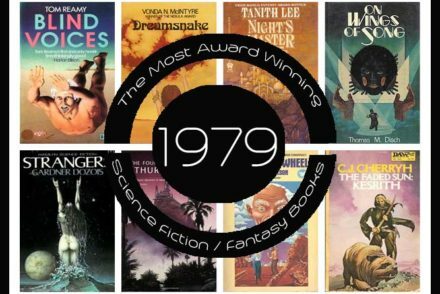 “What are the most award-winning Science Fiction & Fantasy books of 1979?” We looked at all the large SFF book awards given, aggregating and ranking the books that appeared so we could answer that very question! 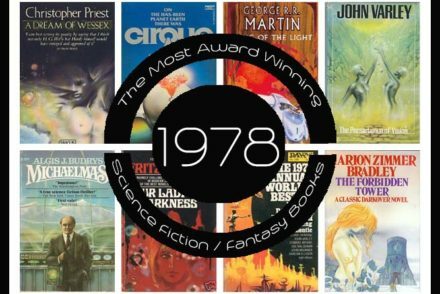 “What are the most award-winning Science Fiction & Fantasy books of 1978?” We looked at all the large SFF book awards given, aggregating and ranking the books that appeared so we could answer that very question! 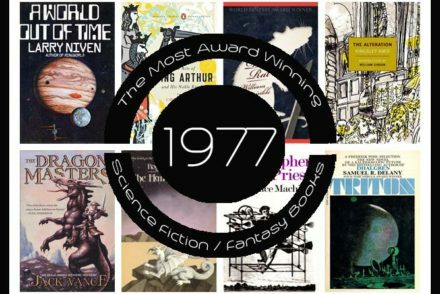 “What are the most award-winning Science Fiction & Fantasy books of 1977?” We looked at all the large SFF book awards given, aggregating and ranking the books that appeared so we could answer that very question! 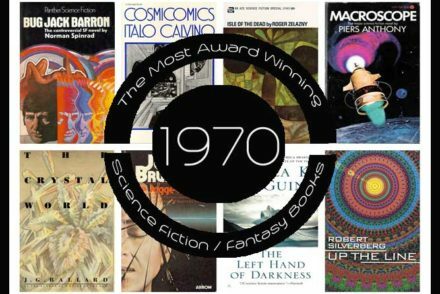 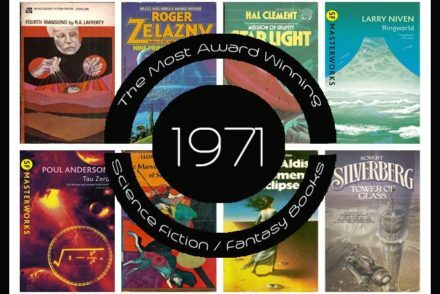 “What are the most award-winning Science Fiction & Fantasy books of 1976?” We looked at all the large SFF book awards given, aggregating and ranking the books that appeared so we could answer that very question! 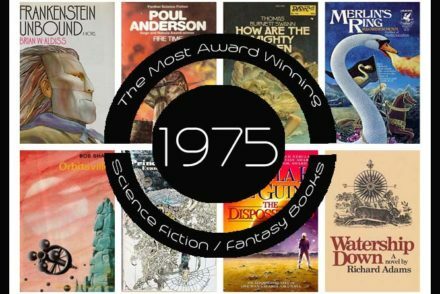 “What are the most award-winning Science Fiction & Fantasy books of 1975?” We looked at all the large SFF book awards given, aggregating and ranking the books that appeared so we could answer that very question! 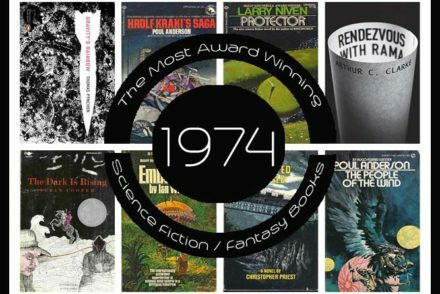 “What are the most award-winning Science Fiction & Fantasy books of 1974?” We looked at all the large SFF book awards given, aggregating and ranking the books that appeared so we could answer that very question! 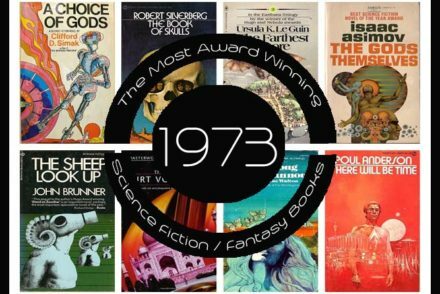 “What are the most award-winning Science Fiction & Fantasy books of 1973?” We looked at all the large SFF book awards given, aggregating and ranking the books that appeared so we could answer that very question! 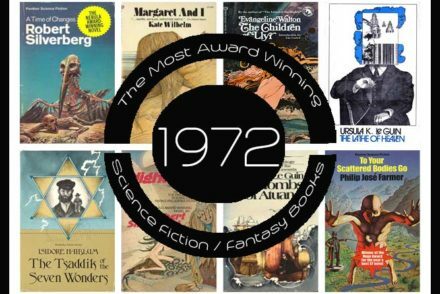 “What are the most award-winning Science Fiction & Fantasy books of 1972?” We looked at all the large SFF book awards given, aggregating and ranking the books that appeared so we could answer that very question! 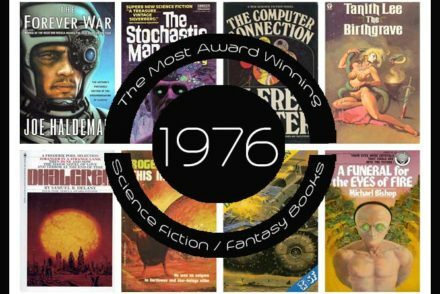 “What are the most award-winning Science Fiction & Fantasy books of 1971?” We looked at all the large SFF book awards given, aggregating and ranking the books that appeared so we could answer that very question! 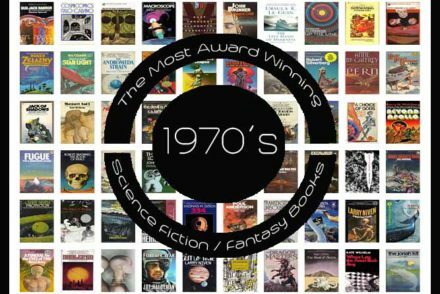 “What are the most award-winning Science Fiction & Fantasy books of 1970?” We looked at all the large SFF book awards given, aggregating and ranking the books that appeared so we could answer that very question!